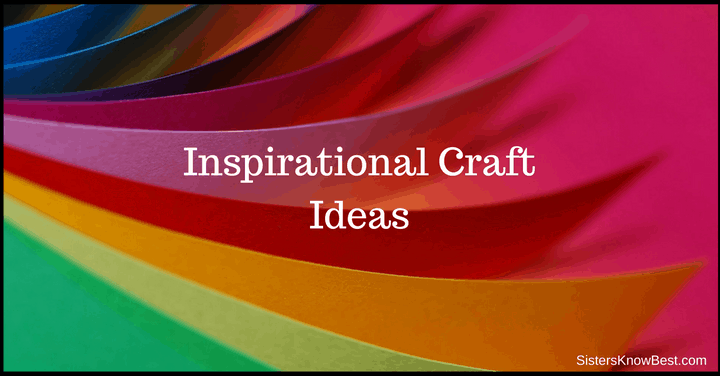 Some of the BEST inspirational craft ideas for any time of year! Sisters Know Best has them all here! Get the kids involved!